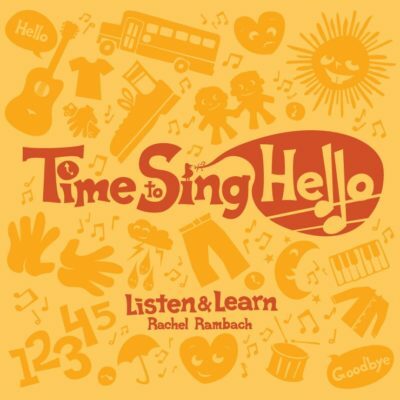 Download the lyrics, chords, mp3 and instrumental track for “I’m Rockin’ Out” adapted and recorded by Rachel Rambach, a board-certified music therapist and singer/songwriter. What do you get when you set out to adapt a familiar melody (or two) that will empower kids as well as encourage them to play instruments, dance, and sing along? “I’m Rockin’ Out” is it. This is one of my favorites for wrapping up a group session or class. I like to pass out different instruments to each member of the group, invite them to play together, and then give an opportunity for everyone to play a solo as I repeat the chorus. If you’re in need of a peppy, singable song that addresses confidence and high self-esteem, I hope this one fits the bill for you in the same way it has for me.